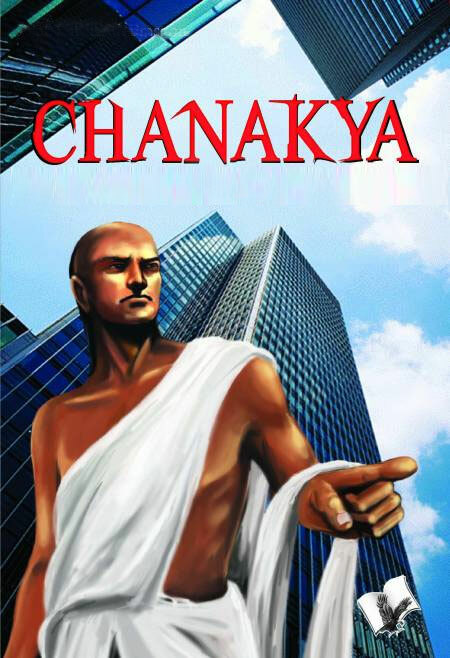 Chanakya Neeti is a collection of Chanakya's thoughts in "Dos and Don'ts" format which one can apply in the conduct of one's daily life, follow a set of simple rules enunciated in the couplets and stud one's mindset with the gems of his philosophy and wisdom. This page presents couplets or quatrains in English followed by a faithful and lucid commentry explaining the importance of the message contained therein in the present day context. 1. A wicked wife, a false friend, a saucy servant and living in a house with a serpent सर्प in it are nothing but death. 2. Do not inhabit a country where you are not respected, cannot earn your livelihood, have no friends, or cannot acquire knowledge. 3. Do not stay for a single day where there are not these five persons: a wealthy man, a brahmin well versed in Vedic lore, a king, a river and a physician. 4. Test a servant while in the discharge of his duty, a relative in difficulty, a friend in adversity, and a wife in misfortune. 5. Do not put your trust in rivers, men who carry weapons, beasts पशु‌ with claws नाखून or horns , women, and members of a royal family. 6. Separation from the wife, disgrace from one’s own people, an enemy saved in battle, service to a wicked king, poverty गरीबी, and a mismanaged assembly: these six kinds of evils, if afflicting a person, burn him even without fire. 7. Trees on a riverbank, a woman in another man’s house, and kings without counsellors go without doubt to swift destruction. 8. Friendship between equals flourishes, service under a king is respectable, it is good to be business-minded in public dealings, and a handsome lady is safe in her own home. 9. Of a rascal दुर्जन and a serpent सर्प, the serpent is the better of the two, for he strikes only at the time he is destined to kill, while the former at every step.